Onsite document destruction appointments as soon as tomorrow Monday through Saturday. If you are a resident or business of Maplewood NJ who do you call when you need someone that you can trust for secure document destruction? You can call a local company that has been serving the Maplewood community for years, Time Shred Services. We operate 6 days a week so that you can get documents shredded the very next day you call. In some cases, we might even be able to provide a same day shredding service, so let us know how we can service you. Our experienced customer service team are waiting to hear from you. We have someone standing by to receive your call expalin our different services and how they work. We will also answer any question you may have. Then we will estimate the size of your shredding project and we can give you an accurate price without any of the additional surcharges some other companies charge. It doesn’t matter if you have an ongoing shredding need or a one-time shredding need; we can send someone out tomorrow or any day you want Monday through Saturday. Your office or home is our work site. When we come to you, we bring one of the most sophisticated shredding tucks to your Maplewood location. Each paper shredding truck in our fleet is equipped with state-of-the-art shredding equipment that can destroy 6,000 pounds of paper per hour. That’s a lot of paper. We take your documents and place them into the secure locked bin where no one can access them anymore. We move the locked bins to our truck where they are lifted by the automated system and your files are emptied into the shredder. You can supervise the entire procedure and watch records going through the cutting blades on a monitor on the side of the truck. One-time Shredding – If you need to destroy company records just once or occasionally our onetime serivce meets that need. It allows our commercial customers to call us anytime they need us. So if you want to make room in your office with a file purge or you need document destrcution a few times a year just give us a call and we’ll take care of it for you. Scheduled Shredding – Those business files you are putting in the trash every day is a problem. You have a legal and ethical responsibiltiy to dispsoe of documents that contain private information in a secure manner, that means they have to be shredded. Our schuduled document destruction serivce makes it easy because all you have to do is throw away papers in the locked security containers we provide. They stay in your office to use them as necessary and we come on a regular schedule to empty them and destroy the files inside. Weekly, bi-weekly, every four weeks and monthy schedules are available. So what are you going to do with all those old tax returns and personal files you have at home you want to get rid of? You can’t just put them in the trash that’s where identity thieves find most of the information they steal. The safest way to eliminate them is to have them destroyed with our residential shredding serivce. We will come to your home with one of our industrial shredding trucks and destroy them while your watching. It’s convenient, easy and available Monday through Saturday. 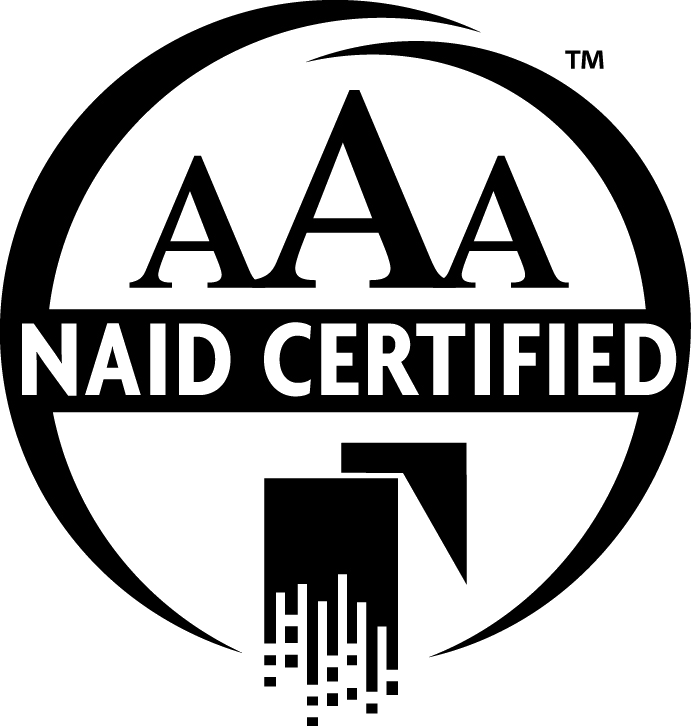 We proudly hold a AAA certification from the National Association for Information Destruction, our industry’s highest certification for exceeding the strict standards laid out for data destruction. 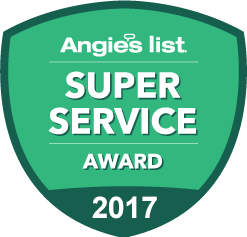 That AAA rating comes from our ability to meet and exceed the highest security standards in the information destruction industry. Our paper shredding technicians are experienced and trained to handle the equipment and your documents securely and efficiently. They all sign confidentiality agreements, submit drug tests and undergo background checks to thoroughly vet each and every one of our staff. They can be fully trusted when they come to your site, uniformed and bearing a photo ID to clearly identify who they are. Our services are environmentally friendly. We don’t dump the paper we destroy in a landfill each of our trucks takes the shredded materials to a recycling center where they are then recycled and used to make other paper products. Each ton of paper that we shred and recycle saves on average of 17 trees. Call the experts, we have staff standing by to assist you. You can book your one-time service or start a scheduled service right over the telephone.